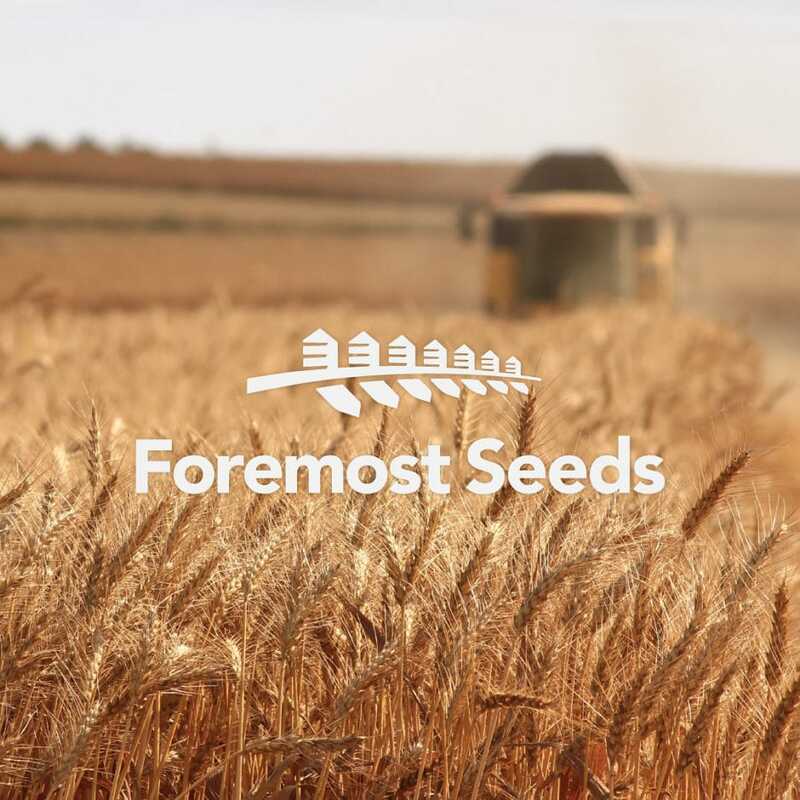 For a pedigree seed supplier here in Alberta, Canada. Icon forms a head of grain that also forms horizon with granaries casting their shadow. 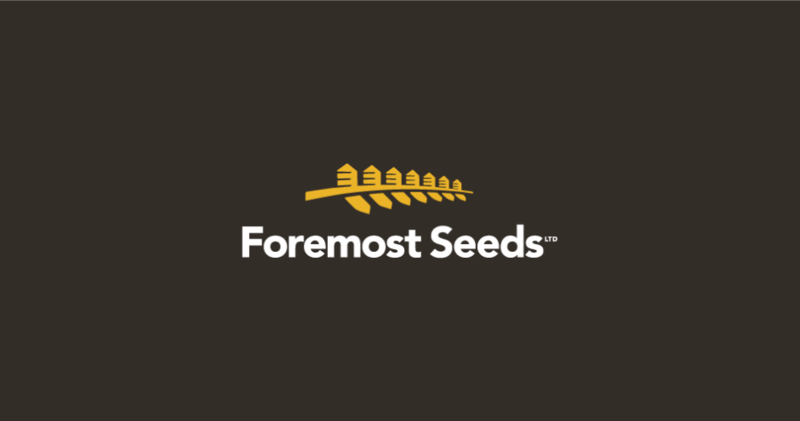 A personal note, the gentlemen who started Foremost Seeds 40+ years ago, Ed, passed away recently. I had known Ed my whole life, and he was one of the most honorable men I knew. 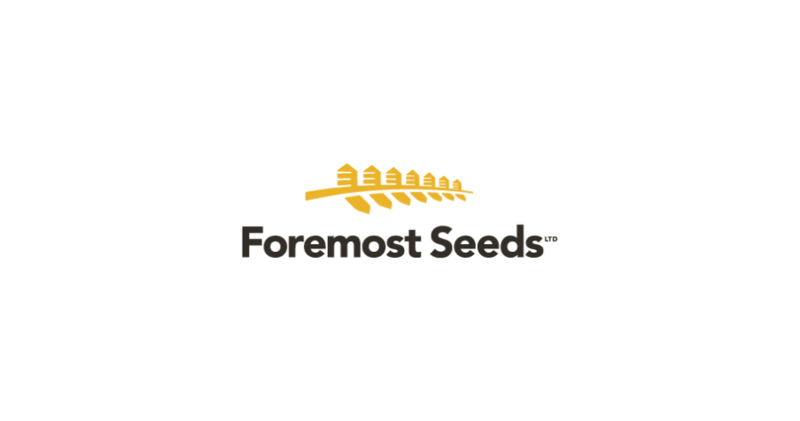 I was privileged to design this logo for his son who is taking over the farm. His son and I both liked the monogram “E”s in the negative space of the granaries to have a meaningful connection to the legacy Ed left and a reminder that he was the one who built Foremost seeds.